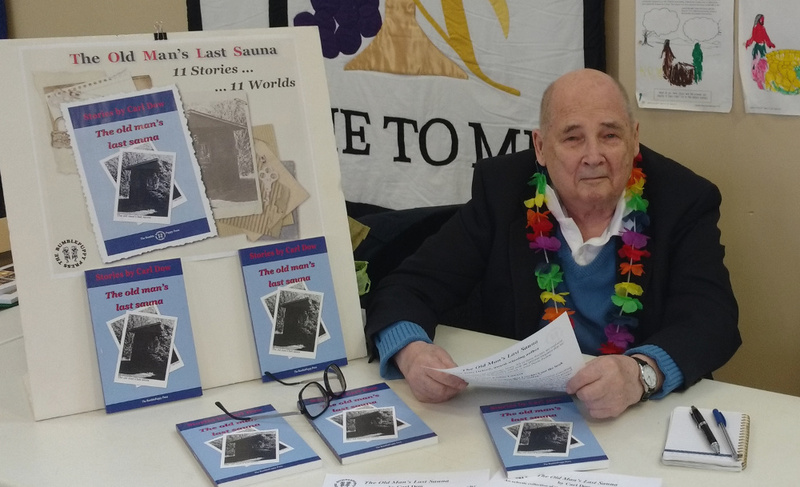 Carl Dow, photographed at Ottawa’s Indy Author Book Fair, December 9, 2017. On Monday 19 March, 2018, Carl Dow of Ottawa’s Centretown apartment complex known as Beaver Barracks, and author of The Old Man’s Last Sauna and the forthcoming novel, Black Grass and Wildflowers: The Women Who Made McCord Chronicle, on which he is currently hard at work, was taking a shower at about 2 PM. He tripped, fell back into the half-filled tub, and couldn’t get out. Mr. Dow, who will celebrate his 85th birthday July 15, has had five operations on his right hip. 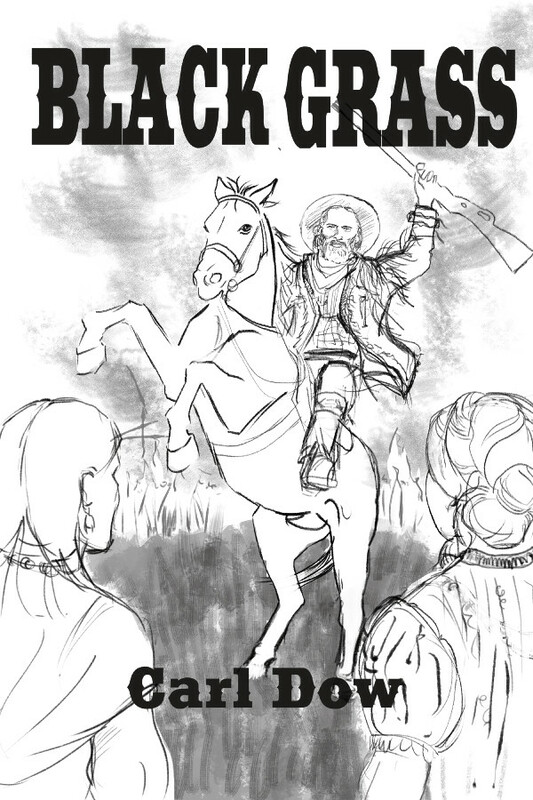 His left hip got jealous so they cut a deal, wherein the latter would have the pleasure of an operation – but only one. So far the bargain has been kept. Here following is the story of the bathroom adventure in Mr. Dow’s own words. I had an appointment with my family doctor, Mary Comerton, after having had bronchitis in December and then over the New Year was hospitalized for four days with pneumonia. I was thoroughly x-rayed and passed with flying colours. (For example, all my internal organs have been cleared. When I had my bone density checked it was declared as good as a male in his 20s.) But it had been more than three months since I was discharged and I wanted a sit-down with Mary to be officially brought up-to-date. So I shaved and got under the shower. I turned and tripped and fell. 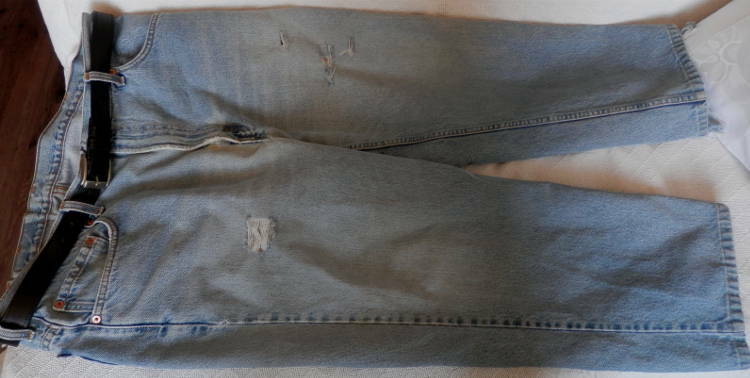 (My right leg, as a result of all the operations, is an inch-and-a-half shorter than my left, and to make matters worse, as they say, the bungling surgeon put my right leg back together at a slight angle to the right. So I have to be careful. Because of the bungled operations my lower body strength is less than it should be (my upper body strength is much better than average). Anyway, when I tripped I reached for the suction-cup grab bar, which I had tested before I turned on the water. It had been firm but when I needed it it came away from the wall like a piece of wet paper. So down I went. And there I lay for the next 22 hours. I have always been super pleased at the sound proofing here. Twice, in the spirit of good neighbourliness, I’ve checked with new neighbours with volume louder than usual and we don’t hear a thing. In the bathtub I couldn’t get my legs under me and there was no bar to grab. So using the heel of my left leg I hit the plug and got rid of the water. Then I lay back and waited for sounds in the hall. “209 needs help!” I yelled and so I did through the rest of the day and all through the night whenever I heard sounds. But people make their own noise. So I went unheard. I thought that with morning and people stirring for work that my luck would change. No dice. In the morning, (I knew it was morning because daylight had reached in) I heard the cleaner come with his floor machine. I yelled even while knowing that he couldn’t hear the faint call for help over the sound of his machine. Meanwhile, I had written plot outlines for two movies and scenes for them. I was happy with the results after watching them being played out. About four in the morning (I’m guessing because I had no timepiece available), I was able to use the one crutch I had with me to secure a bath towel. I was starting to get a chill. Throughout the morning I did my yelling. Finally, about eleven. I heard someone knocking on the only other door in the hallway. My insatiable curiosity was in charge. A few minutes later my Hero came back to report that para medics were on their way. My daughter-in-law bought me what I call a “walk around phone”. My son Geoffrey, and Frances, light of my life, now require me to email them when I go to bed and when I wake up. I feel like a criminal out on parole. But that beats the alternative. Carl Dow, the man behind the BumblePuppy Press’ first book, and the editor and publisher of the online news magazine True North Perspective, has adding blogging to his repertoir. 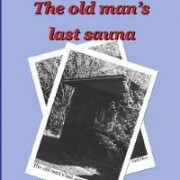 To celebrate, we are offering the e-book version of the Old Man’s Last Sauna for the special low price of only US$1.99! Carl’s first blog is an account of a singular dinner party, at which Socrates was certainly not in attendance. Clicking here to read The Silence of Sounds. And please check back next week for another!